New version 13 released on Jan 9, 2019! Happy Easter Sale! Special Discount offer until Apr 26, 2019. Use Discount Code "EASTER19" and get $20 off. 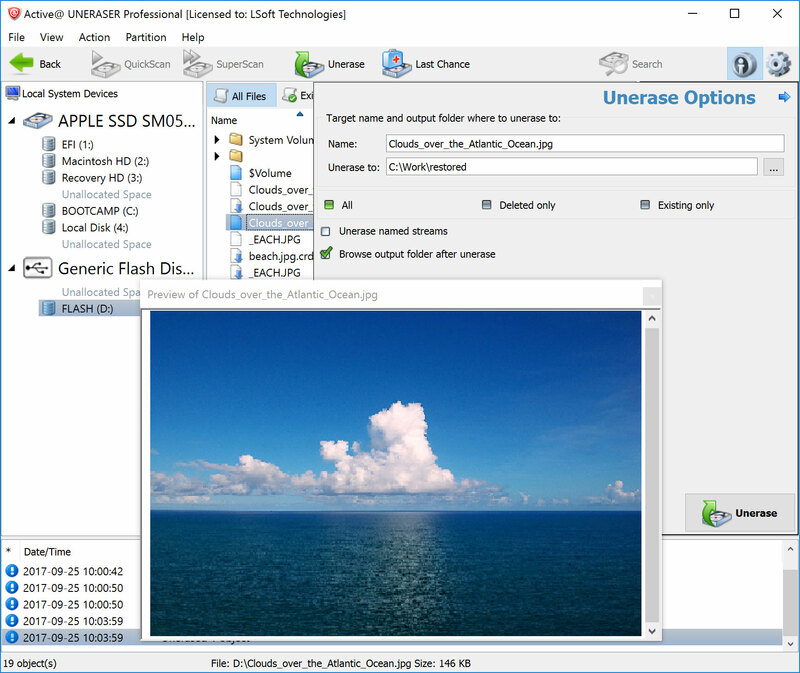 Active@ UNERASER is in the library of the best data recovery tool. Active@ UNERASER is quite efficient in detecting most of the previously deleted files. 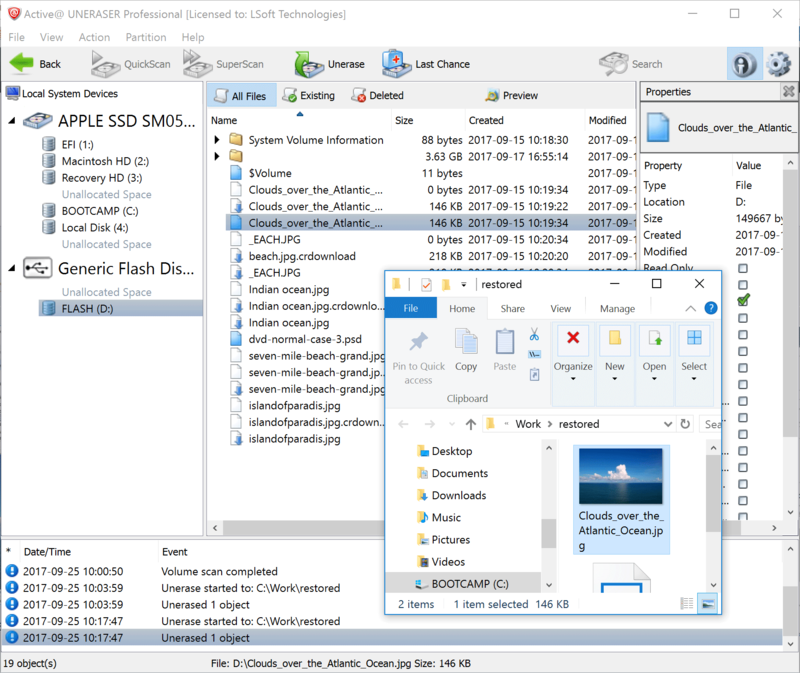 Its user-friendly interface helps novice users to easily recover the files, plus it supports some advanced features like Fix Boot Sector, Disk Editor, Restore Partitioning Information, and more to be used by more advanced users. All in all, this is a nice way of recovering the lost files, so we recommend it to all the users. 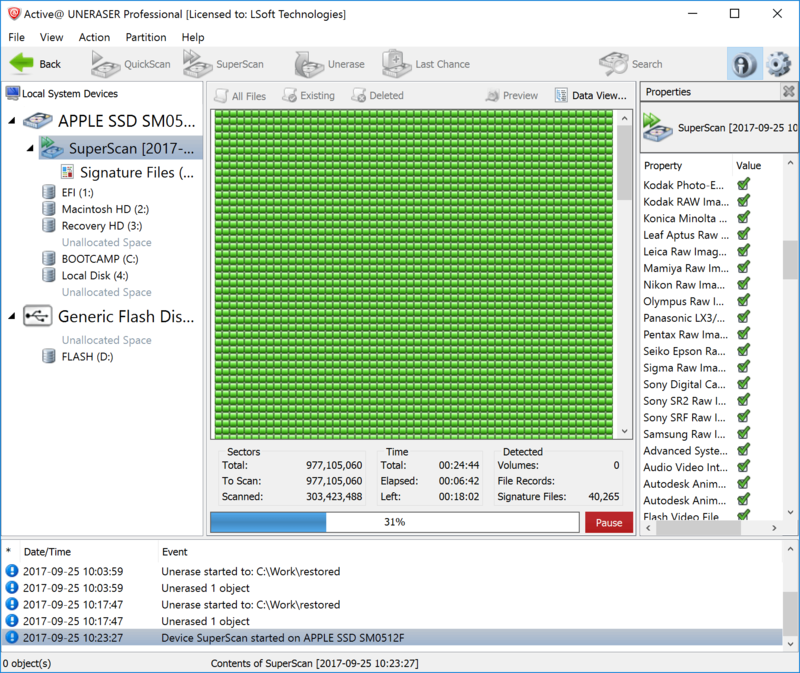 I am totally amazed with this software Back in the DOS days I used to use Paul Mace and Norton Utilities to undelete and un format drives. I am so glad to see that your company has produced a quality program to save our files. Keep up the great work. Thanks again. I don't normally write to software companies, but this time I really feel the need to say a HUGE THANK YOU! ... I was more than happy to pay for your software- it was well worth the money. 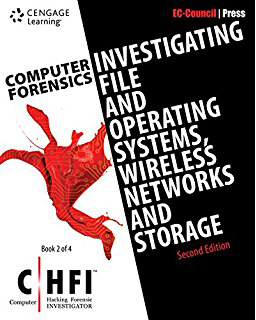 I also think that your business model is very good and very fair - "We'll prove to you that our software works (by finding the lost files and proving that we can recover one) - if you want to use it to recover your data, buy a license". Thank you so much, your fantastic software (which was very easy to use by the way) saved my data! I will be recommending it to all my friends.